The annual Give It A Go! 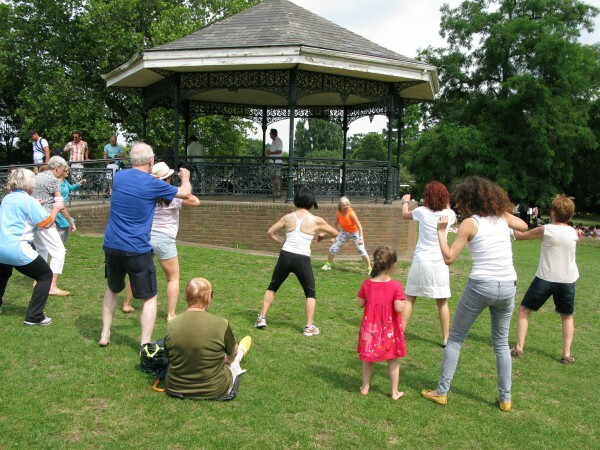 (GIAG) Festival is happening on Sunday 12 July at Hampstead Heath. The event is an opportunity for the whole family to try out FREE sports and other activities over the course of the afternoon. Featuring sports such as badminton, athletics, football, dance, Zumba, BMX, bowls and croquet, as well as live music and entertainment from Zippos Circus, there is sure to be something for everyone! Supported by Jubilee Hall Trust’s Hampstead Gym – The Armoury, as well as a host of other partners including Camden council and Proactive Camden, GIAG gives local people a chance to discover new ways to get active and have fun!